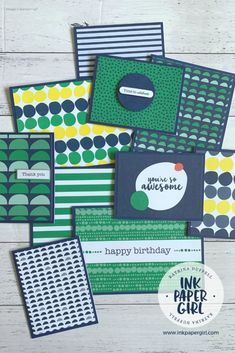 As if getting new Stampin’ Up! products wasn’t already fun enough, when you place an Online Order of $70 (AUD) or more with me during the month of September, you’ll also receive a FREE GIFT from me to say thank you. And if that’s not exciting enough, you get to CHOOSE a product* from the new Stampin’ Up! Holiday Catalogue as your FREE GIFT!! So as there’s no time like the present (get it? Gift…Present lol!). Jump online or better yet click on this link to start placing your Stampin’ Up! order with me. *Click Here for all the details on this special promotion, & to see a list of the Stampin’ Up! Holiday Catalogue products that you can choose from, to receive as your FREE GIFT. 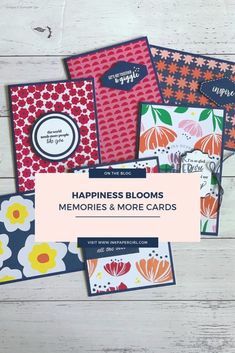 Disclaimer: This promotion is not linked in anyway, to any of the promotions or special deals that may be offered directly from Stampin’ Up!. 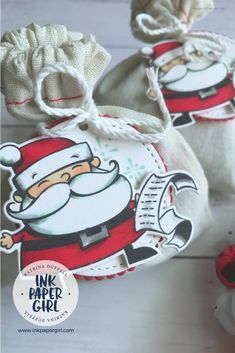 This promotion is the sole responsibility of Katrina Duffell – Independent Stampin’ Up! Demonstrator, Australia. Terms & Conditions: This offer is only available to Australian customers. Please make sure you read all the details before placing your order with me to avoid any misunderstanding. I will be placing an order for all the FREE Gift’s in early October & will be posting your free gift directly to you myself from around mid October. Please make sure you send me an email with your 1st & 2nd (back up) choice of product to receive as your FREE Gift, as well as your preferred postal address. You are welcome to place multiple orders throughout the month of September. Each order must be over $70 (before postage) to qualify for a FREE Gift. Separate order totals cannot be combined to receive a free gift of a higher value. To read the full set of terms & conditions please click here.